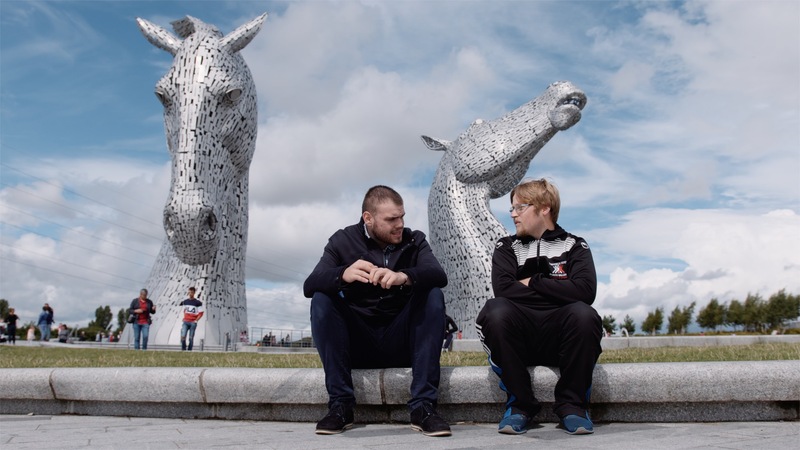 In December 2018, the IASSIDD Local Organising Committee joined forces with Project Ability to launch an Open Call for artists with a learning disability to submit work for exhibition at the 2019 IASSIDD World Congress, which is coming to Glasgow in August. There has been a great response with 57 applications received. During March the artists’ work will be sent via digital files to a judging panel who will score each artwork against specific criteria. From the ten highest scoring applicants, five artists will be chosen by artists Thompson Hall and Ian Wornast. On Monday 8th April the five selected artists will be announced. What can Congress delegates look forward to? Delegates attending the 2019 IASSIDD World Congress can look forward to talking with the selected artists about their work and seeing the finished exhibition. Delegates will have the opportunity to meet with the artist Cameron Morgan, who designed the IASSIDD World Congress 2019 logo. The artists’ work will also feature in a ‘Congress memento’ for each delegate. Project Ability is a Glasgow-based visual arts organisation which creates opportunities for people with disabilities and people with lived experience of mental ill-health to express themselves and achieve their artistic potential.